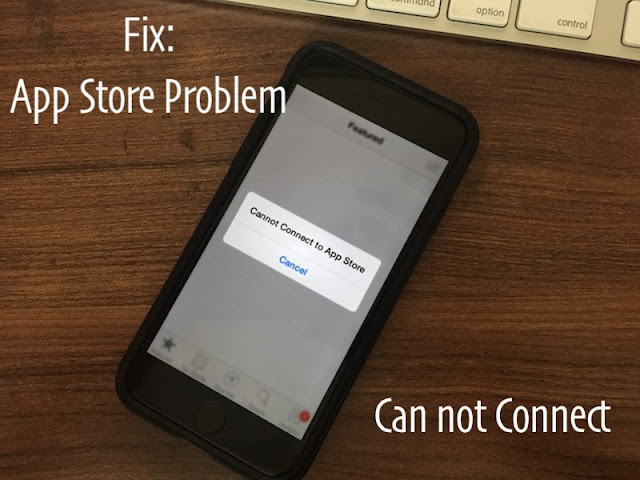 Here’s how to fix in iOS 11 Cannot connect to App Store error issue on your iPhone, iPad or iPod touch device. Apple’s iOS 11 platform is progressing very nicely. So much so that it feels as though it’s ready for a Golden Master seed to be released in the coming days or weeks. With that said, as good as iOS 11 is and feels, it still has a number of niggles, such as the annoying “Cannot connect to App Store” error message being presented when the App Store launches.